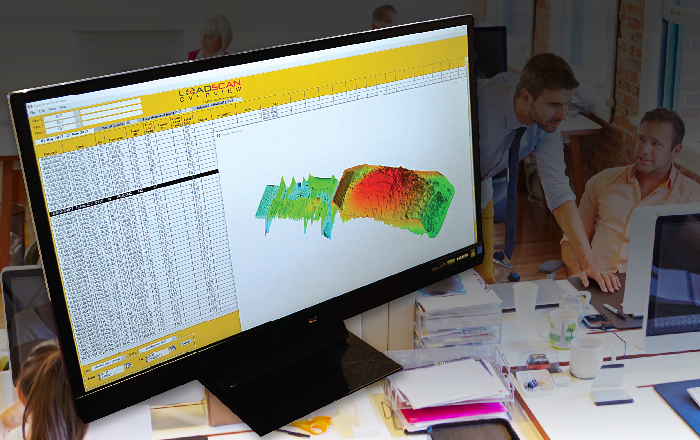 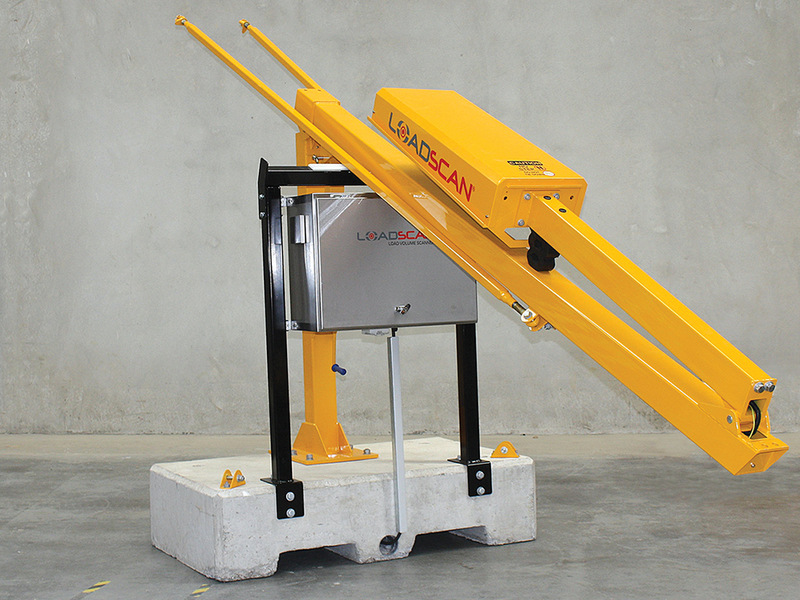 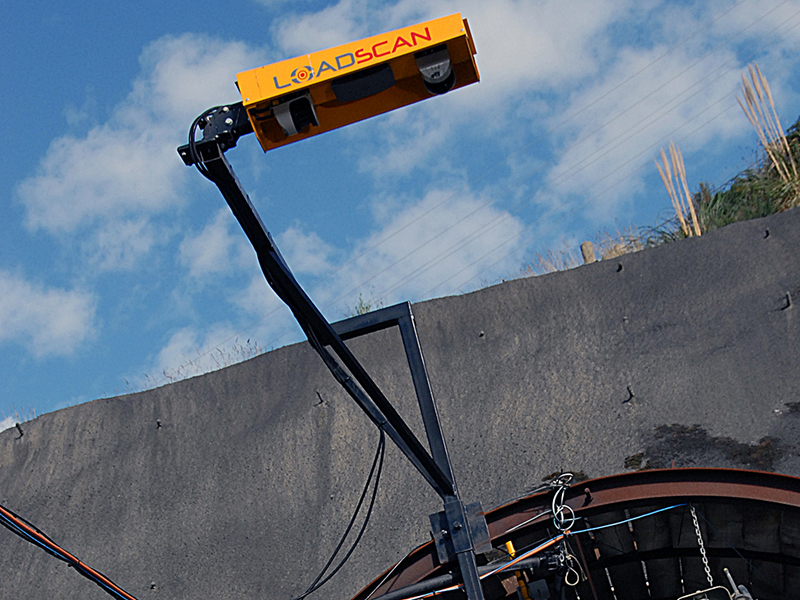 Loadscan offers a range of cost-effective Load Volume Scanner (LVS) configurations and truck measurement solutions to suit most applications. 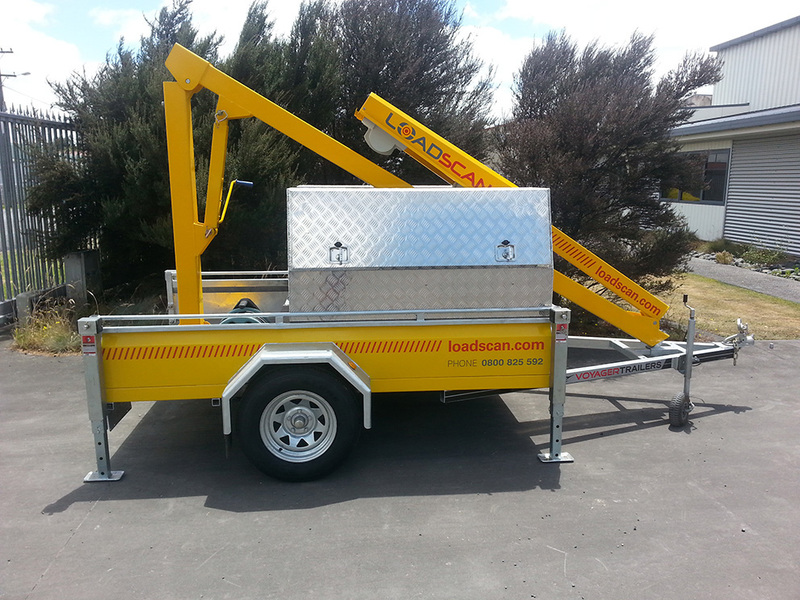 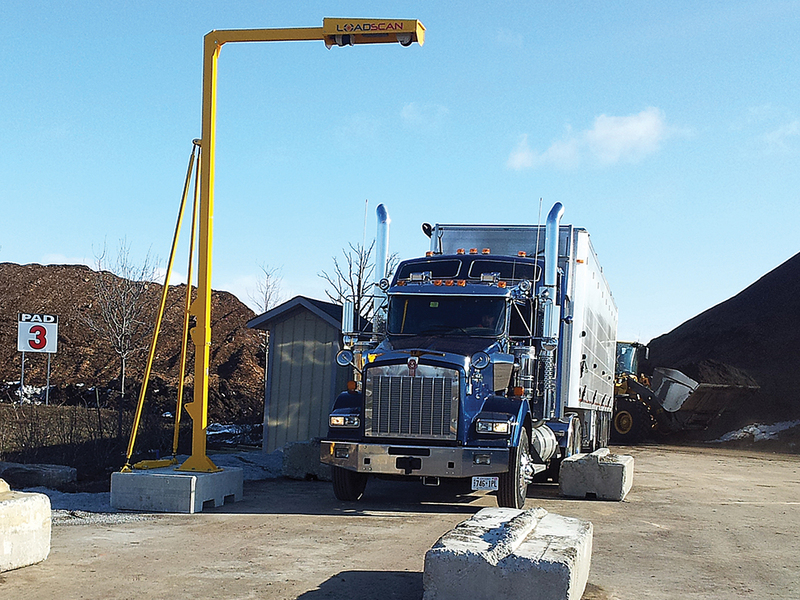 Whether it’s a highly portable system to move from job to job, a permanent installation or a fully customized application — Loadscan has the truck measurement solutions for you. 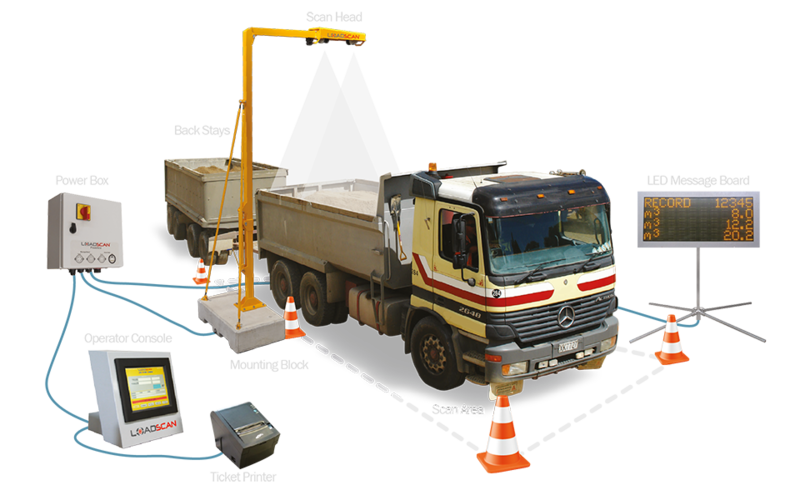 Common to all Loadscan LVS systems is the Scan Head, Operator Console, LED Message Board, Ticket Printer and the standard version of Loadscan OverView™ load management software. 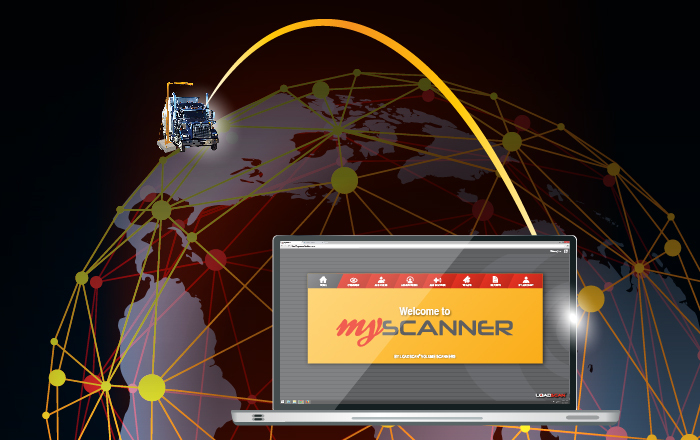 A secure web portal allowing remote access to your scanner, real-time presentation of scan data and access to support from anywhere.